Of all the social platforms out there, Snapchat has been the one that I haven’t totally wrapped my brain around yet. I get how to use it person to person, and connect with some folks that way, but I haven’t figured out yet how brands, especially colleges and universities, can best use the platform to reach our audiences. Sometimes I even wonder if Snapchat is a place where we should be. Still working on that. For a few events, I’ve made geofilter images that users can see and put on their snaps when their in a particular location, especially our campus. 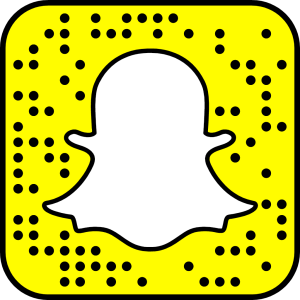 One thing that Snapchat specifically mentions in their geofilter guidelines is that you have to own the media you’re uploading and that you can’t upload logos. The no logo thing is especially troublesome for some brands that really rely on our logo as a key way we communicate who we are. I was relieved to see this tweet from Nikki Sunstrum at the University of Michigan. With that good news, I made a quick Photoshop template you can use for all your Snapchat image needs. It shows you Snapchat’s buffer area and they recommend you shouldn’t create borders. Your image should be a transparent PNG, under 300k and have a size of 1080px wide by 1920 px high. Here’s a torrent version you can also use. Thank you, thank you, thank you Mike! I’ve submitted several filters and they have all been rejected. I’m going to try again using your awesome template AND our logo. You have to submit it at Snapchat’s website. There’s an approval process you must go through before its live. Snapchat has the worst technical support. The guidelines are vague and they don’t give specific reasons why the geofilters don’t work. They must have bots do all their work for them. Did you just submit your template via the Snapchat form, or is there a different way university officials can do this? You just submit them in Snapchat’s developer area. Is there anyone willing to make a Geofilter for the city of Saint Paul in Minnesota? What program is needed to run the template? When I go to upload the geofilter on snapchat, it won’t let me select it.. Why is that? Do i submit with the buffer zone? How do you make it transparent? I made pne but it has borders. Will it be rejected? Well, that’s the great mystery when it comes to Snapchat. If you are creating a general filter, probably not. The rules seem to be different for filters you pay for. do we take off the buffer zones before submitting? Yes, you should take them off, but don’t put content in those areas for better chances of approval. This is a Photoshop template. When you export from Photoshop to a transparent PNG, the size will reduce and be transparent. No. 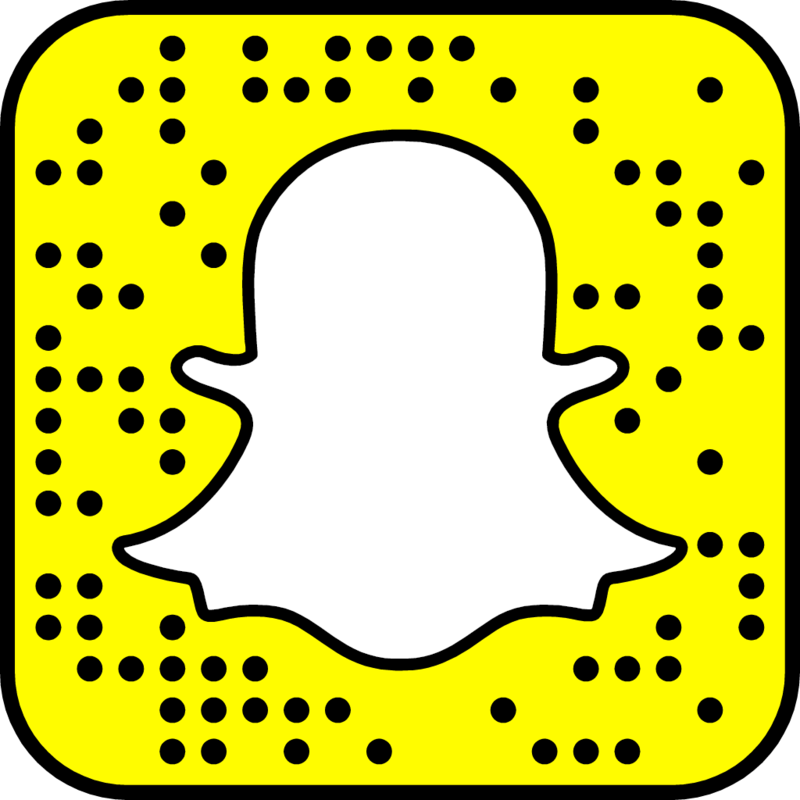 As long as its a transparent PNG of the correct size and meets the guidelnes, Snapchat will OK it. How do you make the buffer zone disappear? It’s a layer in the photoshop document, just turn the visibility off on the layer before you save our your PNG file. Great! You can also make a custom geofilter from FineFilterz.